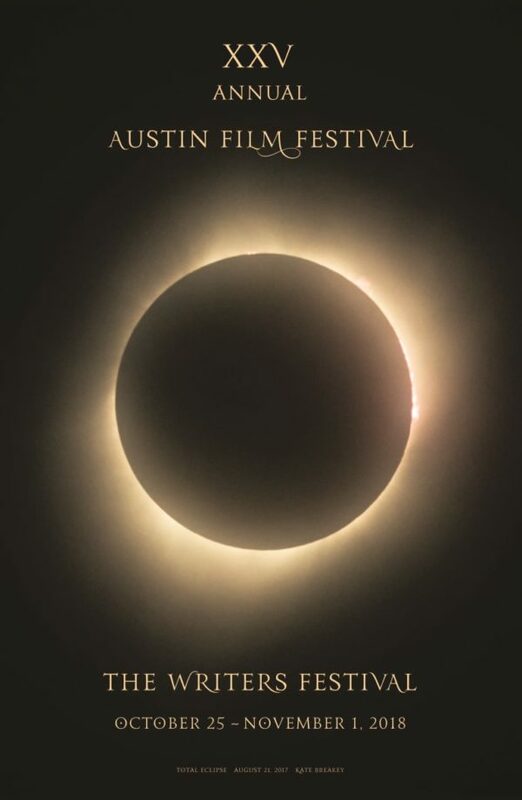 Austin Film Festival is a 501(c)3 organization. Your donation is tax-deductible to the extent allowed by the law. AFF has also made great strides promoting film production in Texas. Your support helps us to further the art and craft of filmmaking in our state. We at Austin Film Festival (AFF) would like to thank you for your continued commitment to the arts. It is with great pride that we reflect on our accomplishments and with genuine exhilaration that we consider the possibilities for the future – both of which we are privileged to share with you. 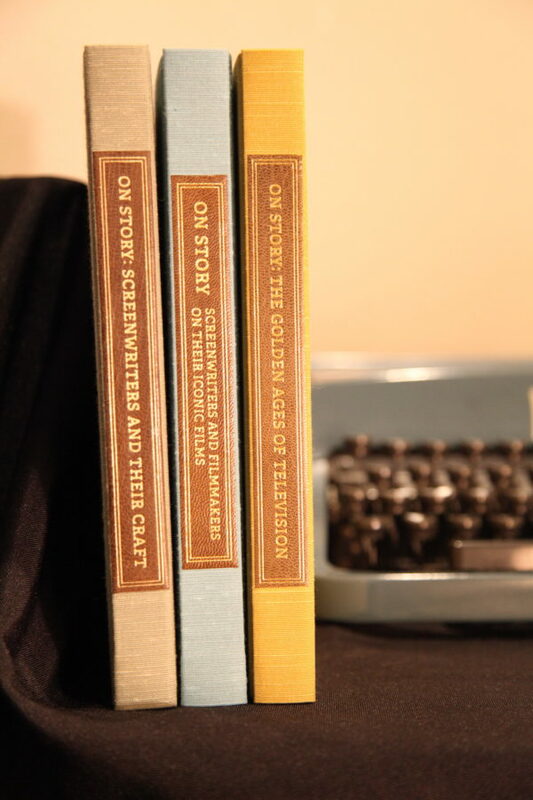 Our mission remains dedicated to celebrating great storytelling through film, television, and new media. By producing unique programming which addresses new developments in media and excellence in writing and filmmaking, we aim to provide the highest quality experience for our community and attendees. Along with the annual Festival & Conference – we have a rotating door of exciting offerings in store for this year, including a series of year-round events, our film and screenplay competitions, free youth programs, and the upcoming seasons of our On Story Project. Broadcast on over 84% of PBS markets across the country, the On Story television show’s 9th season will feature some of the most popular panels from the 25th anniversary, as will season 4 of the radio show, now available on over a dozen PRI stations. We are proud to export the festival experience nationwide for free, with curated episodes that explore the stories behind the stories. It is important to us to offer initiatives such as On Story and our Young Filmmakers Program for free, making the elusive world of filmmaking a more inclusive and approachable medium. To maintain the quality of programming and uphold the mission of our non-profit organization, Austin Film Festival relies on the generous support of those who share our passion. Today, we ask you to consider making a financial contribution to help further our commitment to storytelling. Donations are 100% tax deductible (send in by December 31st for a 2018 deduction), and can be submitted online here. If you have any queries regarding our organization, please do not hesitate to contact us.